The Kitchen Sink is one of our favorite shows with over 300 entries the Exhibitions Committee had their work cut out for them. 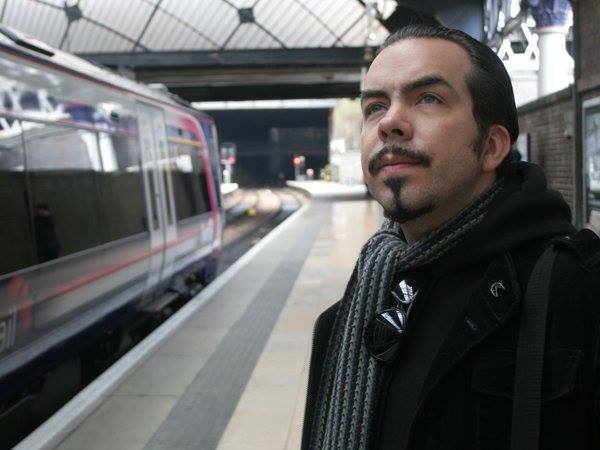 After much Deliberation the selection was narrowed down to 117 works by 56 Artists. We will be open for pre-sales at 6PM. With So many Artists coming into town for the show, we want to be sure everyone has time to meet and mingle and check out the whole Arts District! Love the DADA First Friday Gallery Hop? Here is YOUR chance to support one of Winston-Salem's LONGEST RUNNING FREE Arts Programs - DADA's signature First Friday Gallery Hop. 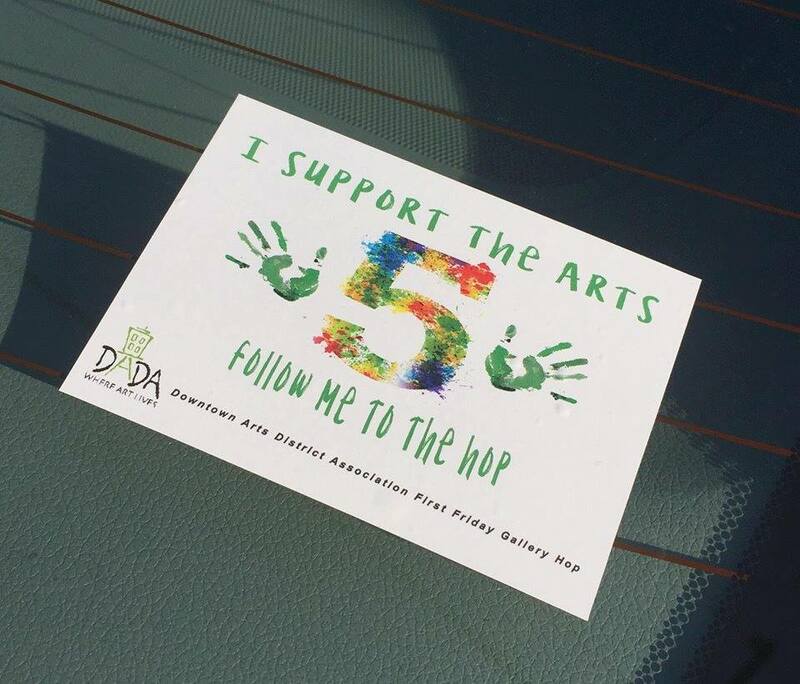 Stop by the DADA office at 604-A N. Trade Street and pick up your High Five the Hop sticker for just $5.00. DADA will pull names of everyone who uses #high5thehop on the afternoons of the AUGUST, SEPTEMBER, OCTOBER, NOVEMBER and DECEMBER 2018 DADA 1st Friday Gallery Hops! Winners will be announced ON AIR between 4:15 and 5:00 PM on radio station WTOB 980 AM! If you hear your name announced on WTOB 980 AM - you will get an extra surprise! Winners will also be announced on facebook, twitter and instagram. We're throwing another fun show and finally got Dan Melchior to come and play his songs for us in Winston. If you are un-hip to the guy take a sec and look it up . please do not skip out on this show! Local poops CRYSTAL MEH? return after their Rock and Roll Partyfest reunion. People at the show were rumored to have watched some of their performance! Free show besides the donations Reanimator shakes you down for.